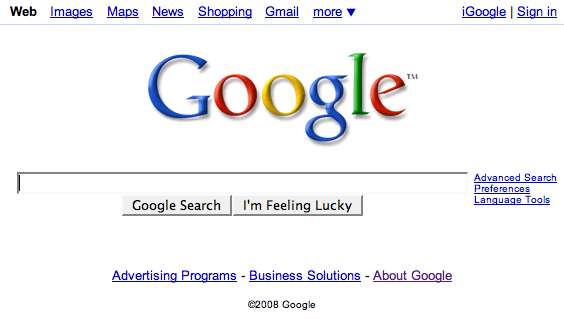 In a drastic makeover for the search engine, Google search will soon “answer questions” instead of just hunting words. Google searches will no longer throw up a simple list of blue links – a huge change for the page that forms the world’s “doorway” to the web. Within few months, the top of the Results page will be dotted with information that “answers questions” posed in Search. The move echoes what Microsoft has done with its Bing search engine. Bing is the second most-popular search engine in the U.S. – and built to deliver answers to questions. “People today expect more than 10 blue links on a page,” says Microsoft. Google has quietly amassed information on 200 million of “entities” – people, places, products – and the new version of search will feed users information about the “entity” they are searching for. Instead of relying on Wikipedia, for instance, to provide facts and figures, Google will provide this information itself. In 2010, Google acquired FreeBase, a “knowledge graph” company – and has expanded its database of “entities” from 12 million to 200 million today. Unnamed sources speaking to the Wall Street Journal said that the change – a dramatic shift for Google – would start to appear over the next few months. Amit Singhal, a senior vice president at Google said in a recent interview that most searches rely on other sites to provide an answer – not Google itself. “We cross our fingers and hope there’s a Web page out there with the answer,” says Amit Singhal. Amit Singhal claims that the changes are part of an ongoing process which could take years. The Wall Street Journal claims that the process will be much more rapid. The new version of search will use what’s called “semantic search”, which attempts to understand the meaning of searches, rather than simply hunting for words. Google still accounts for roughly 66% of the search market worldwide. But the new, beefed-up version of search could keep the giant ahead of competitors such as Microsoft’s Bing, and enable the search engine to compete with Facebook, if the social network ever unveils its own search engine.